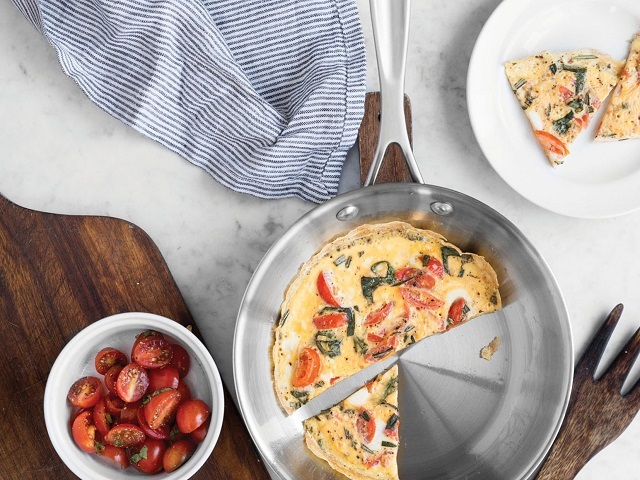 American Kitchen Cookware takes pride in every single piece of cookware they create. They appreciate the beauty and craftsmanship that goes into each product, and strive to provide your home with cookware that will exceed your expectations upon every use. Proud to be a part of the American-Made movement.